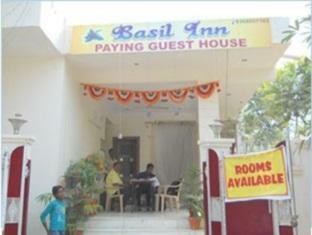 Hotel Basil Inn, Agra is designed with elegant furnishings to enhance the beauty of the hotel. 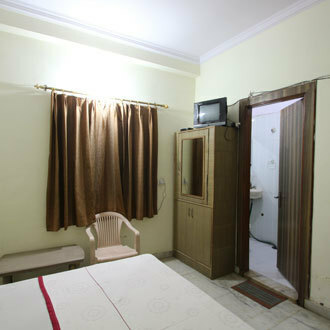 It offers well maintained rooms with delightful and tranquil ambience. 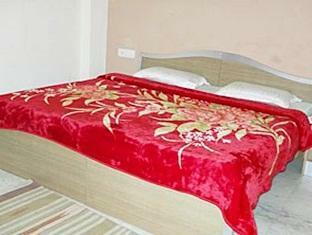 Some of the rooms offer you a splendid view of Taj Mahal. 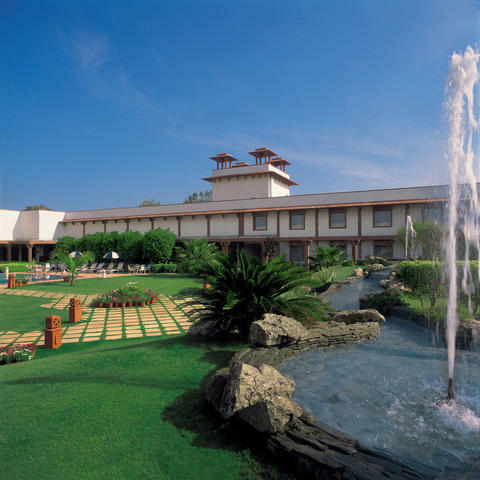 Staff treats its guests with amiable and comfy services for a peaceful and memorable stay. 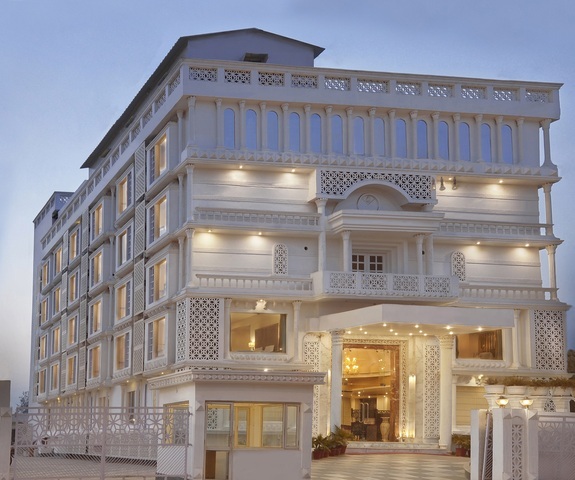 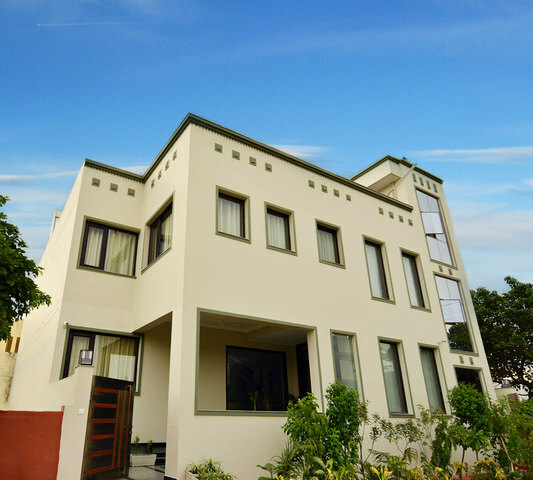 Its main feature is its location as it is very close to the magnificent Taj Mahal. 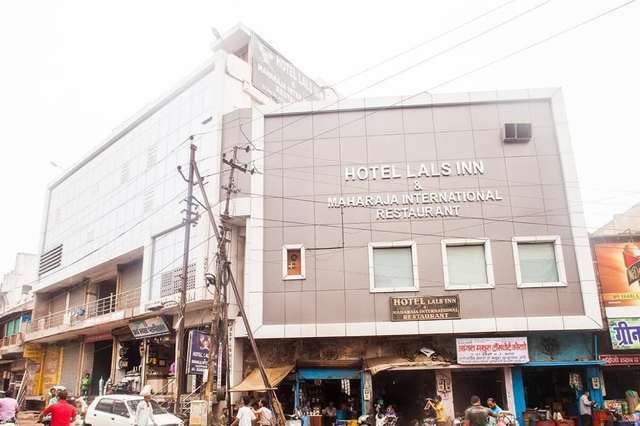 The hotel is positioned at a great location which is very close to Taj Mahal. 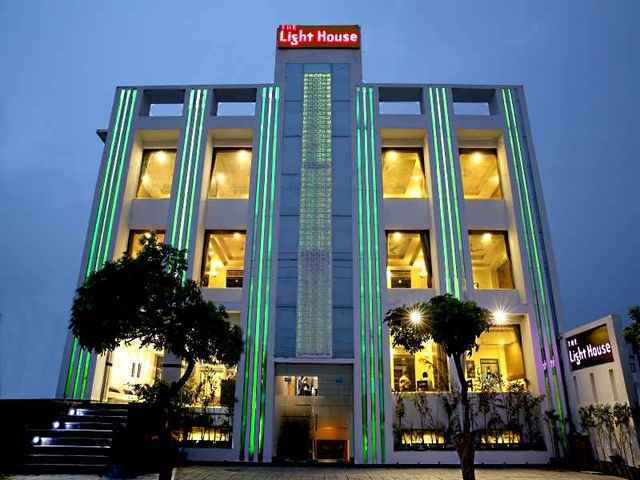 Various tourist spots include Taj Mahal (1km), TDI Mall (500mtrs), Agra fort (2kms), Sadar Bazar Market (2.5kms), Jama Masjid (3kms), Itmad-Ud-Daullah (5kms), Chini Ka Rauza (5kms), Sikandra (13kms), Dayalbagh (12kms) and Fatehpur Sikri (40kms). 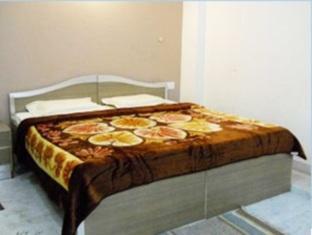 The hotel offers parking facility, laundry services, safety deposit boxes and non smoking rooms. 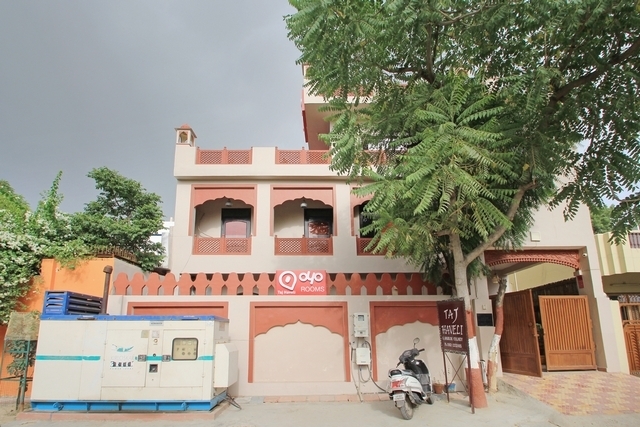 A spacious parking area is allotted to park your vehicles. 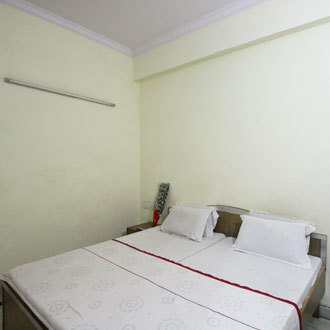 Guests can take advantage of same day laundry services of the hotel. 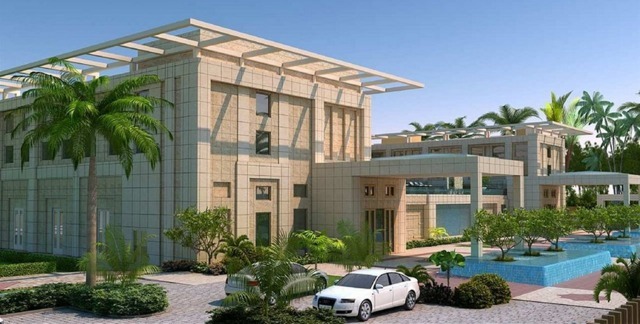 Safety deposit boxes are available where you can keep your valuables secured. 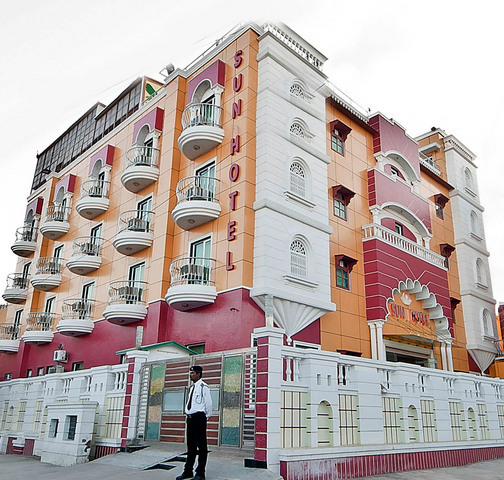 Smoking is not allowed in the rooms. 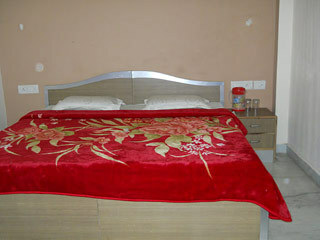 An efficient 24 hour room service is available for the guests. 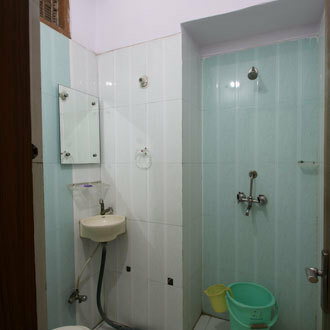 The hotel offers 6 rooms which are divided into two categories, Standard AC Room and Standard Non AC Room. 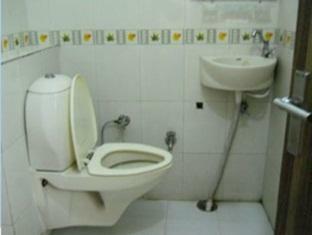 They are nicely designed with basic furnishings. 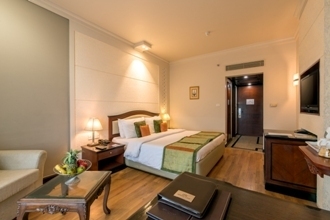 The rooms offer warm ambience to give a refreshing feel. 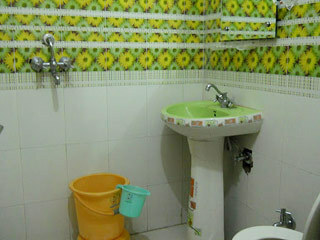 Bathroom complimented with glaze tiles in floral patterns and shower is attached with each room. 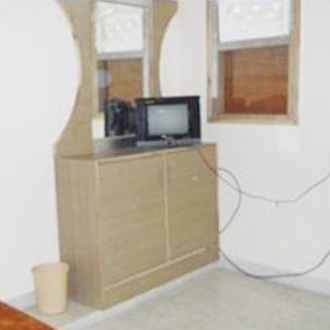 Guests can enjoy their favourite channel on the colour TV with satellite channels. 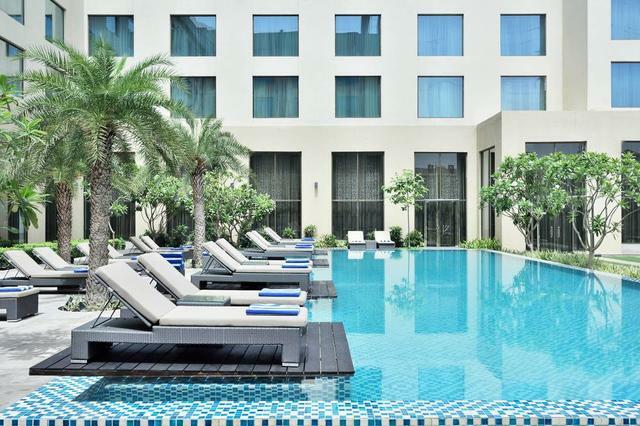 Bottled water is complimentary.